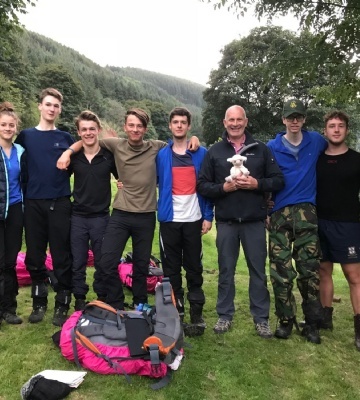 It has been a busy summer for our Combined Cadet Force and Duke of Edinburgh students. The first week of the summer break was the CCF camp at Nesscliffe, Shrewsbury – a week long camp involving climbing, canoeing, laser tag, team challenges, field craft and much more. The final day was a competition, which saw Worksop College come in third place. 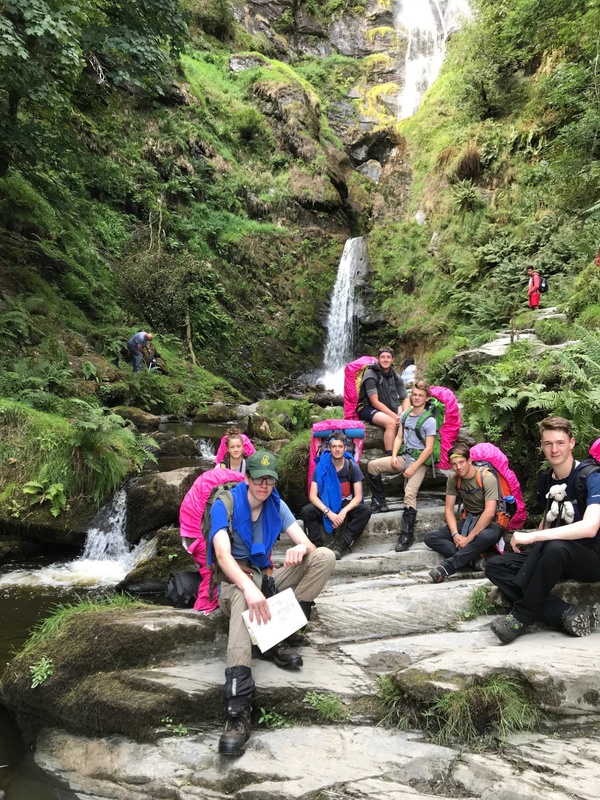 Seven students also completed their Gold DofE expedition, where they all passed their gold expedition section of their award.